When it comes to real estate marketing there is nothing more important than real estate photography. In fact it can make or break a sale very easily. 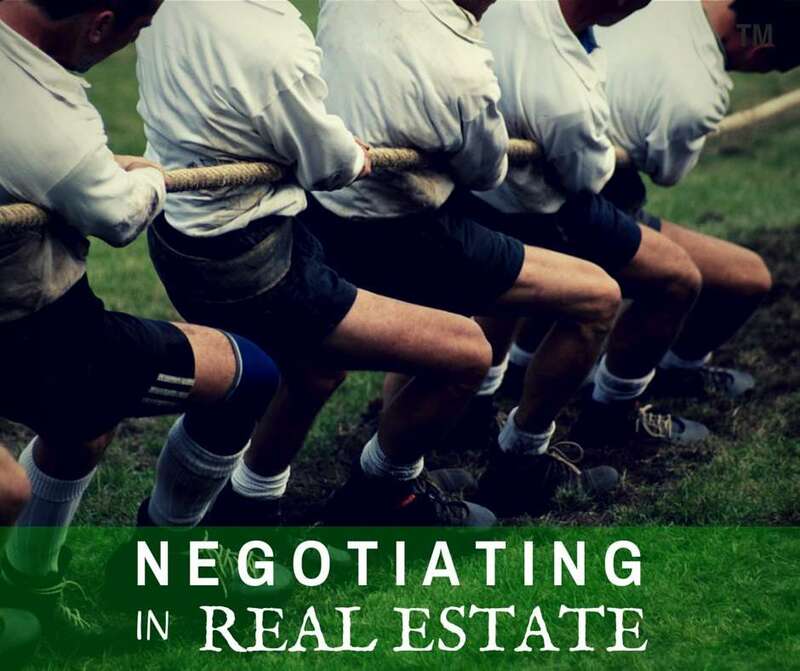 One of the more remarkable things about real estate sales is there is a very big gap between the best Realtors® and those who cause us to question whether they should have chosen a different career. Having been in the business for many years, we get to see firsthand just how poorly some agents perform when it comes to marketing homes. The ironic thing is many homeowners never even bother to check up on what their Realtor® is doing after they sign a listing contract. We have some very strong opinions when it comes to photography and internet marketing, but we also wanted to get another valuable opinion so we asked our friend and top Milford MA Real Estate agent, Bill Gassett for his expertise. If you don’t know Bill, he is one of the best RE/MAX agents in Massachusetts and someone we have gotten to know over the last few years through our connections in real estate social channels. He has been selling homes for twenty seven-years so he knows a thing or two about how to market homes. If there is any question whether Bill knows what he is doing all, you have to do is check out his real estate marketing website. 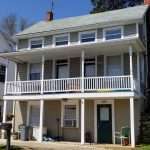 There is no doubt you will be impressed by how his site is put together including the excellent featured properties section right on through to the impressive knowledge he shares with his blog articles and local market reports. “Karen thanks very much for the opportunity to speak to your audience and share my expertise. I know telling you there is nothing more important in selling property than photography would be like preaching to the choir. Like you mentioned though, it is very clear that some sellers do not realize just how important it happens to be. If they did more of them would be looking at the photography that their listing agent has provided for them. 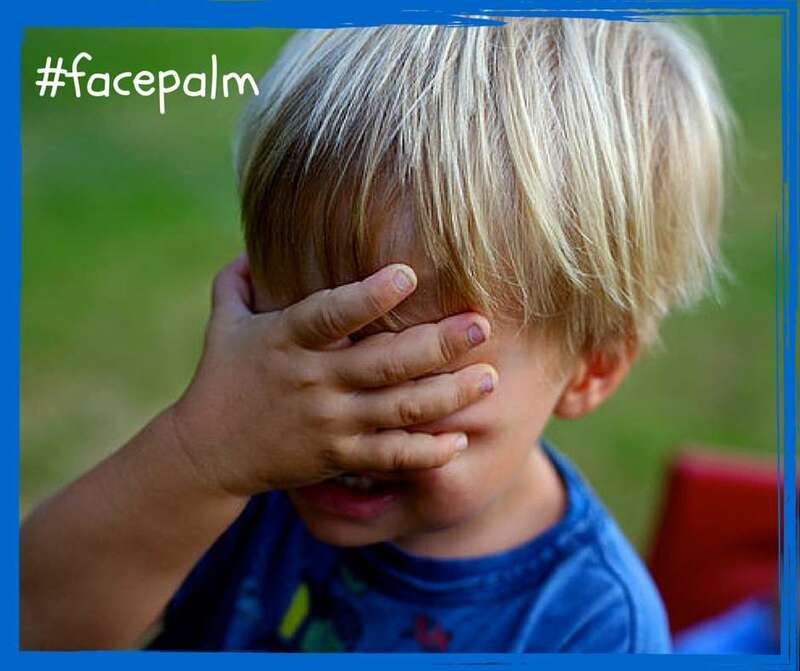 As you know, it often can be appalling to see what some real estate agents do. From having people in the picture, to poorly lit rooms, to taking pictures of the furniture and not the room, we see it all. Then of course there are times where you see an agent only post a few photos of what is clearly a gorgeous home. You are left scratching your head, wondering what is going on. If you are wondering, as a Realtor®, you know the potential buyers are also having the same questions run through their mind. You only get one chance to make a first impression, so if you don’t know how to take photos well yourself, then hiring a professional is the answer. The common denominator however with many bad real estate agents is the fact they don’t understand: you need to spend money to make money. They are always looking for the easy way out and it shows. 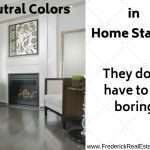 A great real estate agent understands this and goes out of their way to stand out in a crowd. 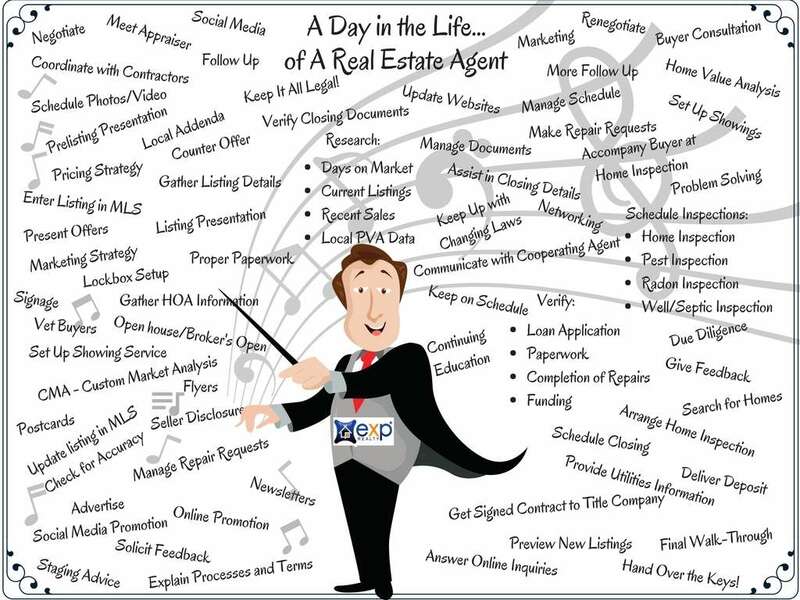 A great real estate agent will almost always have a first class website as well. 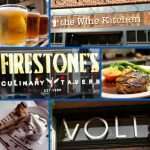 They understand that consumers start their search online and presentation is everything. Usually an agent who understands online real estate marketing also has at least a rudimentary understanding of search engine optimization (SEO). After all, you can have the greatest looking website in the world but if nobody can find it, there won’t be many sales coming from it. Karen, I also know we are on the same page when it comes to a real estate blog and how it can really help brand you as a real estate expert. When you have a plan that ties great photography together with good write ups for your homes on a well optimized website, it all comes together like magic. Sellers who do pay attention really appreciate this and it leads to additional business down the road. Thanks to Bill Gassett for adding to the information on our website with this insightful guest post. 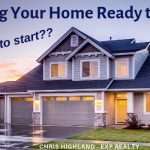 There are many things a listing agent can do to market a home, assuring every possibility that the home sells quickly and for top dollar. In today’s world of internet marketing, the visuals are more important than ever. By paying attention to photos and video, a listing agent can make sure the home stands out in such a way that it captures a buyer’s interest and puts that home on their “must-see” list. High resolution photos that show the home at its best, are one of the most powerful marketing tools an agent can use. Online photos are the first impression, and if they don’t show the home at the highest level, you risk getting a pass from buyers who are looking online. On any of the real estate websites available to online searchers, photos of the home are highlighted at the top of the page. Consider industries other than real estate…have you ever shopped on Amazon? Or, perhaps Ebay? What is the first thing you want to see? Photos. You want to see good pictures that accurately depict the product. You want to see as many pictures as possible, with as many details as possible. An online marketer also wants to have good photos of their products. They want to show their products in the best possible way. I ask you, why would real estate be any different? Why should sellers settle for anything less? As a matter of fact, given the cost of the home compared to any other product you may find online, it’s so much more important to market a home at the highest level. Quality professional photos taken by someone who knows lighting and staging will make all the difference in the world when your home is on the market. When buyers are looking online, you want your home to be the one that makes it off their computers and onto their list of homes to see…their “must-see list”. A High Definition video is an important, but underused part of marketing a home on the internet today. According to NAR, only 8% of real estate agents use video, and only 1% use Hi-Definition video. With today’s technologies and moderate prices, there is no reason why a listing agent cannot use video as a marketing tool. A listing video will not only make your home stand out to buyers because of the sheer lack of home videos in the market, it will showcase your home and its features at the highest level. Through a video tour, buyers get to see the floor plan and flow of your home, the size of the rooms, and the feel of the spaces in a way that still photos can never convey. Touring your home through a Hi-def video will ensure that it makes it onto their list. It may seem like a small point, but not all video is equal. 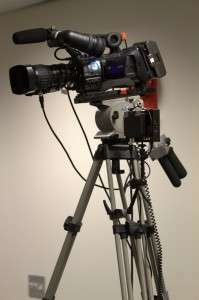 There is a difference between videos that are a compilation of still photography and a real walk-through video. As an example, these are two videos of condominiums in the same building. Which do you think better conveys the flow and feel of the home? Video is a powerful tool in today’s information-hungry internet marketing environment. If you’ve ever done an internet search for homes, you may have noticed that sometimes a home video shows up in your search. If there is a home video for a listing, it will most likely show up high in the search results; probably on the first page, and always with an image, or thumbnail, of the video. Sitting within all the results, that thumbnail is a magnate for your eyes. Studies show that videos in search results get three (3) times the amount of click-through traffic as other websites. People love video, and will choose it over written text or still photos any time. YouTube has become the second largest search platform on the web. Many buyers go directly to YouTube to see homes for sale. Will they find your home there? 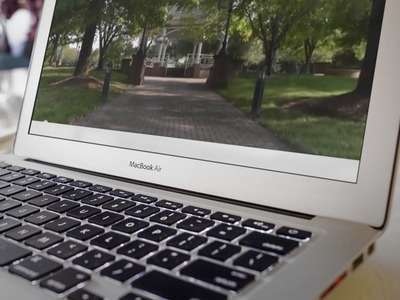 A recent survey of buyers conducted jointly by Google and NAR shows that 86% of buyers who search for real estate videos are looking for information about the community or neighborhood, and 70% are looking to tour the inside of a home. A smart listing agent, who has a mind for marketing, will not only provide a video of a home, but will have videos of neighborhoods and communities where the listings are located. 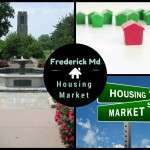 Being the tour guide to your local market is a big draw for buyers, especially buyers from out of the area. By drawing in buyers with the community information they are looking for, the agent will be able to lead them to your listing as well. In today’s online real estate marketing era, sellers should expect more. If you are considering an agent who not only lists your home, but markets it, be sure to ask them about their plan for visual marketing with photos and video. In the competitive real estate listing market, having the visual advantage can help you stand out and possibly net what every seller wants, a quicker sale and the best price. After all, the first step in selling a home is getting the buyer to get off their computer, and come to see it. 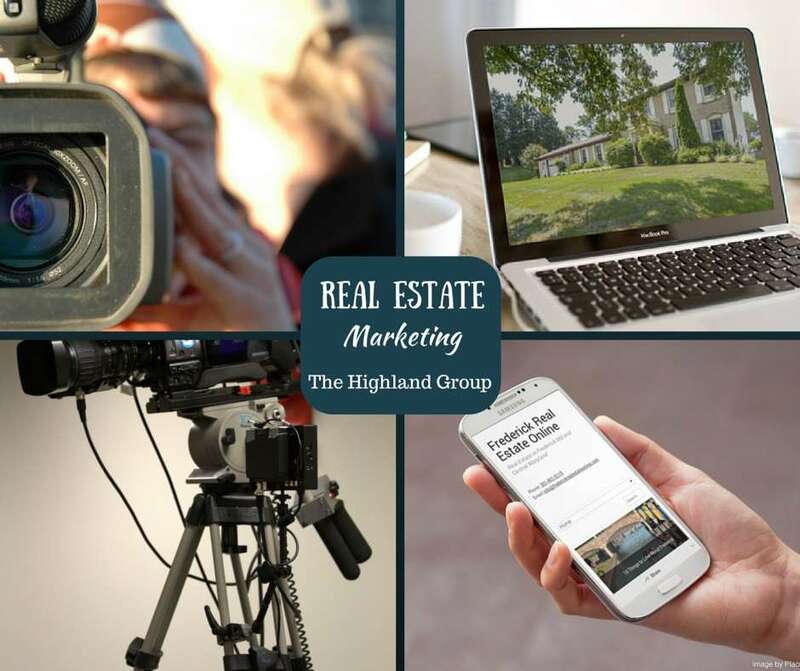 Best in Real Estate Marketing - Photography And Video, professional photos & home video are important to marketing a home online, does your agent use them? 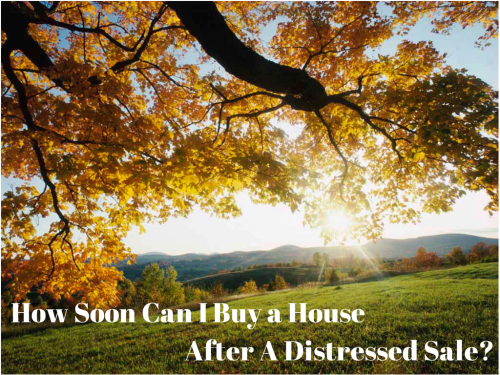 Previous Post: « How Soon Can I Buy A Home After A Short Sale? A Foreclosure?